Hymn Fest was huge success! Time Capsule opened after 65 years behind ‘Cornerstone’ ! 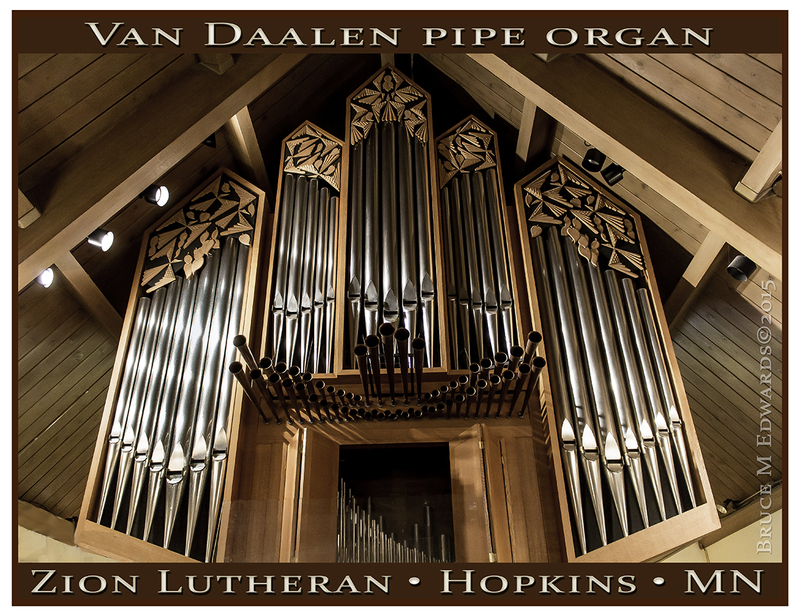 on Zion’s then ‘new’ Van Daalen pipe organ! How about a little drama? Here’s a PDF file of the History of Zion available for viewing, download and or printing.